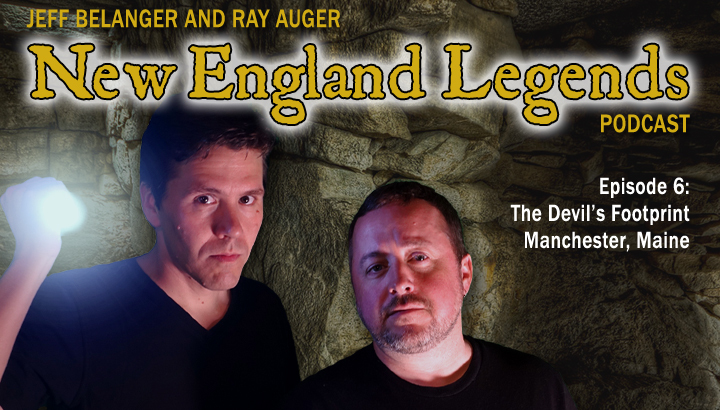 Jeff Belanger and Ray Auger discuss the devil’s footprint rock that sits within a stone wall near a church and graveyard in Manchester, Maine. 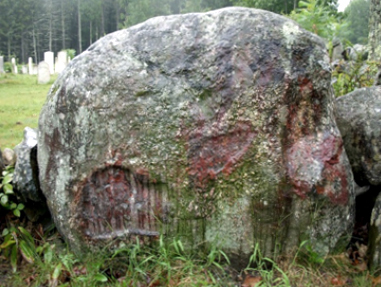 One fossilized print is said to be the devil, while the second is said to be that of a man who sold his soul. But how did it get there? And why do we still talk about it?